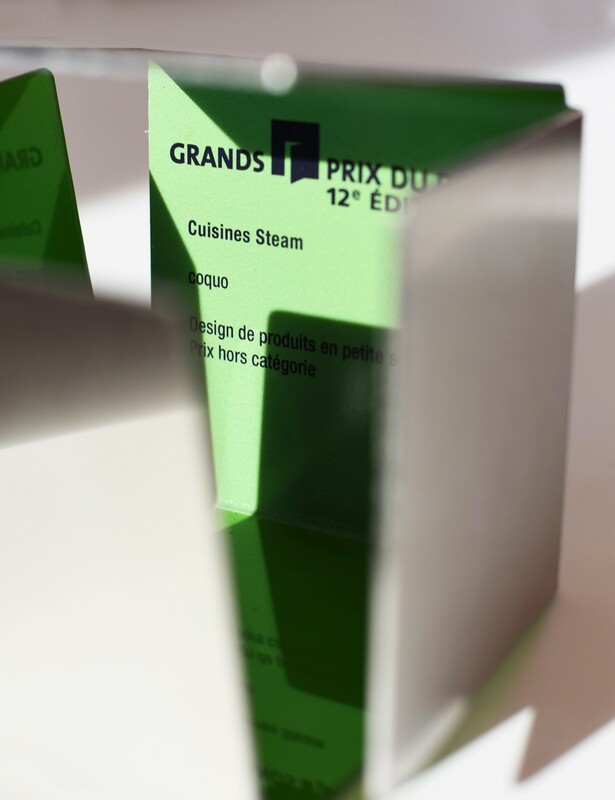 The 12th edition of the Grands Prix du design was held last Thursday, January 10th at the Montreal Casino. 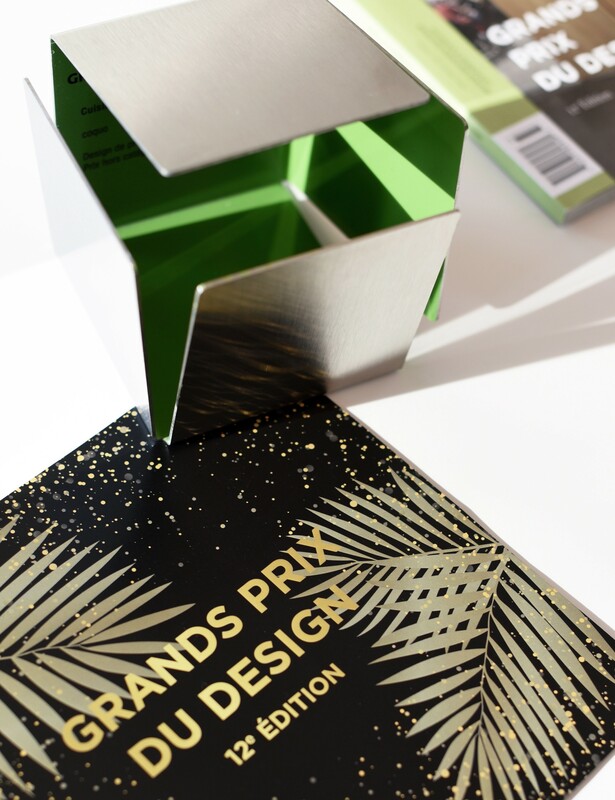 75 projects that have marked the design industry in Quebec throughout 2018 were honoured during the evening. Hosted by Herby Moreau, the gala also served as the launching party for the 77th edition of the INTERIEURS magazine. This special edition of the magazine acts as a platform to praise the winners and put the projects in the forefront. Perhaps you saw our Instagram post last Friday? Coquo has distinguished itself in the Product Design in small series category and we are infinitely proud and honored to be the award laureate in that category. « Coquo, meaning « I cook » in Latin, is a Cuisines Steam design that offers freestanding and functional kitchen furniture. Each piece is customizable and can be assembled in no time at all. Handcrafted by artisans, they are designed and made with love in Montreal. Only high-quality materials are used; the result is a combination of flexibility and function.